Following two years of intensive study, The Action Group has convened a multi-stakeholder Specialty Pharmacy Guiding Coalition to determine specific action items, deliverables, and a timeline to address high costs and variability in Minnesota and nationally. At their second meeting on April 14, participants collaborated to develop scorecards for health plans and specialty pharmacies, and to translate their work to action. Additionally, Dr. Stephen Schondelmeyer, renowned pharmacy economics expert from the University of Minnesota and long-time advisor to The Action Group, delivered an insightful presentation on class of trade, which enables pharmaceutical manufacturers to vary the price of their products, depending on the type of customer, or the channel products flow. The class of trade concept is important for employers to understand and discuss with their vendors when considering the variables, incentives and implications of various distribution channels. For example, physicians and hospitals typically get the lowest price when purchasing drugs, and retail and mail order pharmacies typically pay the most. 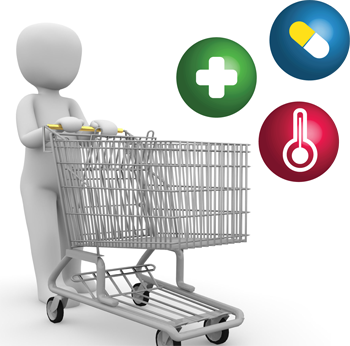 Drug price transparency is based on understanding the difference between acquisition cost and what the purchaser or consumer is charged. Action Group Summit: Only a Few Spots Remain! As we learned in The Action Group’s Annual Employer Survey results (click here to view the Executive Summaries), health care costs are rising at an unacceptable rate, and the affordability of health care is a top issue for employers. Our 10th Annual Employer Leadership Summit on May 19 will focus on this relevant and timely issue. 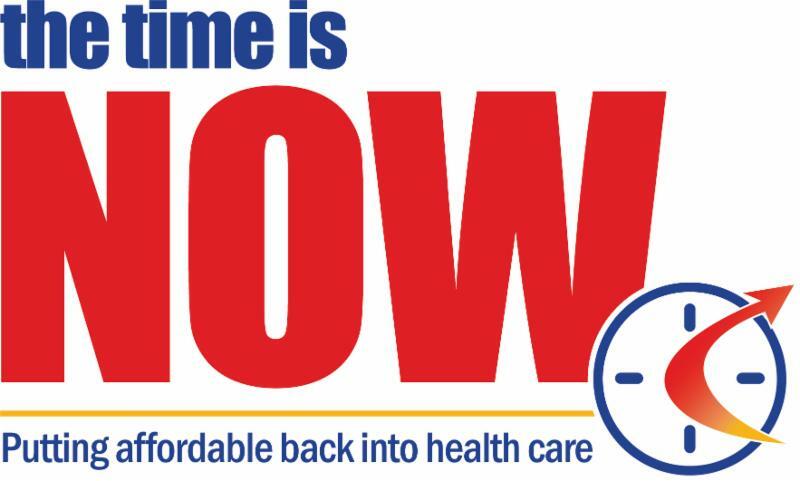 If you would like to join us at “The Time is NOW: Putting Affordable Back into Health Care,” register today, as we are nearly at capacity and expect to be sold out this week. Please click below to register, or here to learn more. Susan Diekman from the University of Minnesota, who discussed how her team applied Six Sigma process improvement techniques and tools to take the guesswork out of employee benefits communications. Alicia Gilbert and Joe Lacey-Gotz from HealthPartners, who demonstrated how relevant, relatable, responsive outreach initiatives enable members and employees to take control of their coverage and care in ways that suit personal preferences. Mike Seethaler from Evive Health, who shared how his company is uniting big data and behavioral economics to bring order to choosing from countless employee engagement vendors, and to replace generic communication with timely, hyper-personal messaging that has been shown to motivate individuals to take action. Members may access the presentations, including findings from the University of Minnesota’s employee survey, by logging into the Member Center on the homepage. A summary of free employee empowerment tools and resources can be found here, along with recent articles of interest about how to effectively reach employees with consumerism messages. Annually since 2012, The Minnesota Health Action Group has convened a series of Employer Learning and Action Networks focused on areas of high cost or overuse. Having identified mental health as the topic with the most potential for learning and impact in 2017, participating employers attended the second meeting in the series on April 18. Key informants included physicians and mental health professionals from health plans and health systems, who shared their perspectives on the most effective ways to engage in meaningful collaboration to improve the health of our workplaces and communities. With mental health and substance abuse disorders now accounting for nearly 25 percent of worldwide disability, Learning Network members are committed to identifying opportunities to improve access to quality care, and helping reduce the stigma that often accompanies mental illness. Sue Abderholden, executive director of NAMI Minnesota and a key informant in the first Learning Network meeting has contributed a new blog to The Action Group’s website. She shares her wealth of knowledge, along with free resources employers can begin using right away. Click here to view. Still time to register for free May 11 webinar, Mental Health First Aid at Work! Medication errors are the most common errors that happen in hospitals, which is why The Leapfrog Group released the first-ever public reporting of hospitals’ use of bar code medication administration (BCMA) to reduce medication errors, as well as information on hospitals’ computer physician order entry (CPOE) systems in a report analyzed by Castlight. To learn how effective these systems are at preventing errors and keeping patients safe, click here. When mistakes happen in hospitals, employers pay the price in lives and dollars. Using Leapfrog’s “Lives and Dollars Lost Calculator,” employers can calculate the number of avoidable deaths among their covered lives, identify the hidden surcharge paid for each inpatient admission, and calculate how much of their total health care spend goes to medical mistakes. Learn more here. As the regional rollout leader in Minnesota when The Leapfrog Group was launched, The Action Group continues to encourage every hospital in the state to participate. With the legislative adjournment date of May 23 quickly approaching, House and Senate conference committees are working hard to reconcile their budget proposals with each other and with Governor Dayton. 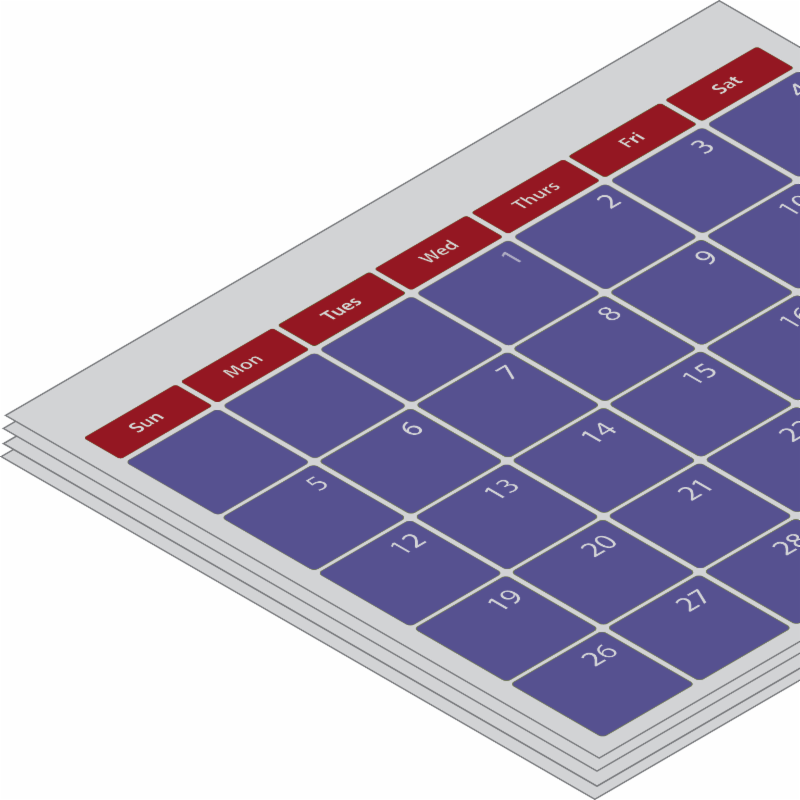 Joint legislative budget targets were announced last Friday, and the area of Health and Human Services has been given the goal of cutting approximately $500 million for FY18-19. This will be a challenging number to reach, and Governor Dayton has already expressed that he will not accept the original proposals of broad agency staff cuts and enhanced fraud prevention measures to create cost savings. Adding downward pressure to this budget area is proposed legislation that would cut taxes by $1.15 billion. This week the conference committees are expected to largely finish their work and then engage directly with Governor Dayton to try and reach compromise agreements. The Action Group is engaged in the process, providing letters to committee members and staff supporting a Senate proposal to include health care purchasers in future quality/payment incentive reforms. Stay tuned! The end of the 2017 legislative session promises to once again come right down to the wire.